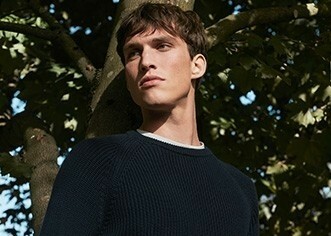 Subtle tailoring meets comfortable loungewear. 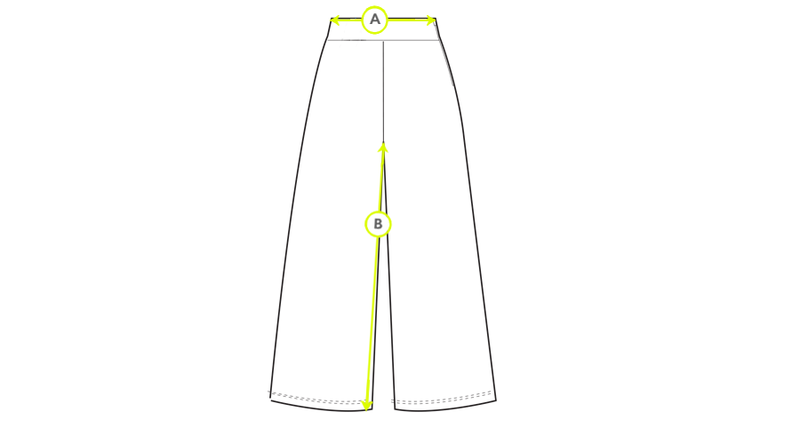 Cut in a straight leg with a flattering ribbed waistband, the towelling pant is crafted from 100% organic cotton. Pair with the matching T-Shirt for a relaxed yet put together look perfect for travelling.